Make free INTERAC e-Transfer transactions with the E Package Chequing account, Access Chequing account and Independent Business Accounts. 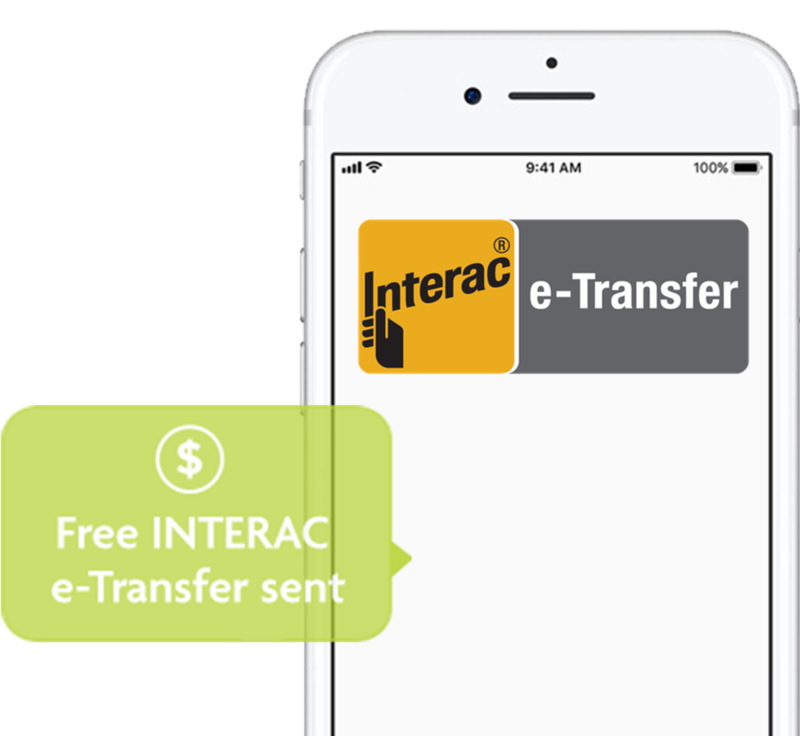 INTERAC e-Transfer allows you to send money through online banking, securely and quickly, to anyone with an online banking account in Canada and an email address or mobile phone. And with free INTERAC e-Transfer transactions for select accounts, and the new Request Money and Autodeposit features, online banking is now easier and more affordable. No need to run to the ATM to pay back a friend or mail a cheque - it can all be done through INTERAC e-Transfer. Use the Request Money feature to ask friends, family or anyone else for quick payments. Use the Autodeposit feature to automatically accept INTERAC e-Transfer payments, with no login or security questions needed. Note: There’s a 90¢/transaction INTERAC e-Transfer fee for all other Personal banking chequing and savings accounts. 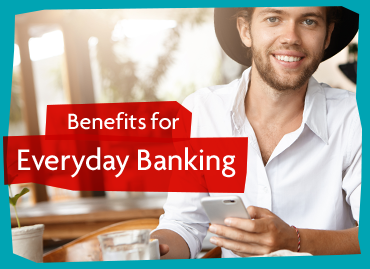 Refer to the Service Charge Bulletin – Personal Banking for details. Fees effective Friday, February 1, 2019, and are subject to change. Service not applicable for all USD accounts at Vancity. Pay suppliers quickly and receive payments faster with INTERAC e-Transfer. Request Money feature makes getting payments for invoices super easy. Send invoice numbers, personalized messages and due dates along with your payment request. Receive INTERAC e-Transfer payments for invoices with the Autodeposit feature, without the need to answer security questions or login. 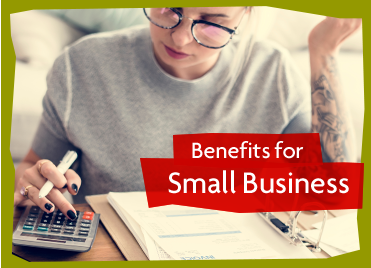 Note: There’s a 90¢/transaction INTERAC e-Transfer fee for all other Business banking chequing and savings accounts. Refer to the Service Charge Bulletin – Business Banking for details. Fees effective Friday, February 1, 2019, and are subject to change. Service not applicable for all USD accounts at Vancity. Need to learn more on how to set up and use INTERAC e-Transfer? Visit the Learning Hub for support FAQ & tutorial videos. Fight fraud and set up an alert each time a new recipient has been added to your account. Make sure you’re aware when any fees have been applied to your account. The INTERAC logo and INTERAC e-Transfer are registered trade-marks of Interac Corp. Used under licence.